We love attending events just as much as we love planning them! Here is a list of events that we are putting into our calendars and hoping to attend...and you should too! 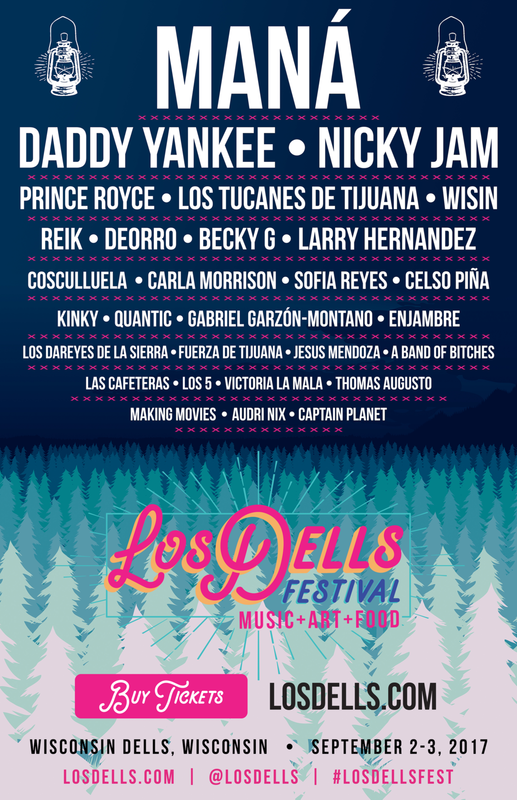 If you love music festivals Los Dells will be right up your alley! Come celebrate the 6th Annual Big Top Parade and Circus Celebration in downtown Baraboo! The event will have concerts, children’s activities, carnival games, food vendors, live performances, and of course their incredible parade! For more details click the link above. Wo-Zha-Wa Days is the perfect event for friends and family. From their arts and crafts fair, antique flea market, Maxwell Street Days, live entertainment and a 100-unit parade...you’ll be busy! Click the link above for more details. The Wisconsin Dells is the perfect spot for the Fourth of July. All of the resorts have fireworks and if you watch from the right spot you can see multiple shows at once! We had a blast last year at Canal Days downtown Portage. So, come join us this year and enjoy the annual parade, kids activities and more! The Taste of Portage Market Fair is celebrating 27 years! They will have lots of food samples, live music, activities for the kids, and an arts and craft and car show. Check out their website for more details. 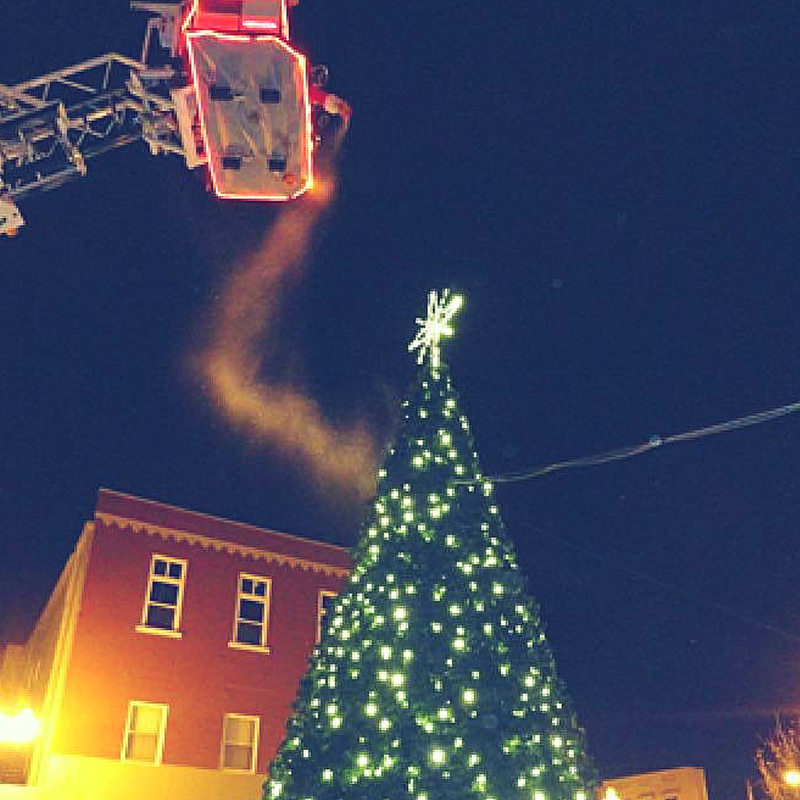 There will be yet another Happy Holidays Parade in downtown Portage this year, so mark your calendars!